One of my all time favorite YA series ever is now a TV series on Freeform (formerly ABC Family). It’s called Shadowhunters. It has vampires, warlocks, werewolves, demons, and angels; and hot guys of course! Love me some “Miles Archer” for a neighbor. 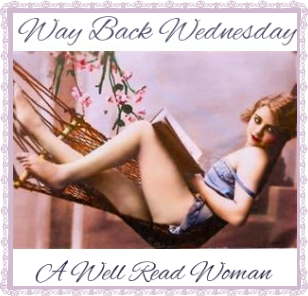 Tantalizing Tuesdays: Let’s take a moment to SIN. I think I found my Malcolm Saint! Well, close enough… In celebration of Ms. Manwhore‘s release day yesterday, let’s take a moment to pause and appreciate my man candy today-Brazilian hottie, Pedro Soltz.